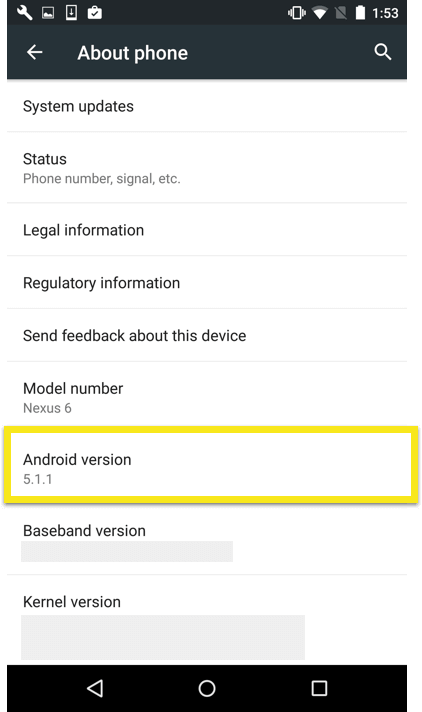 This guide will show you how to determine your Android version for your phone or tablet. 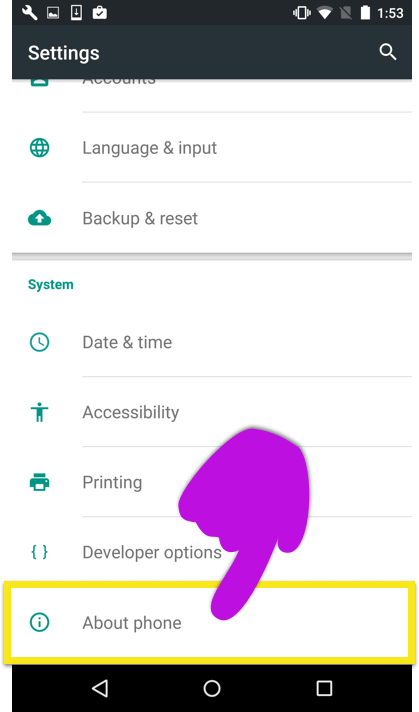 At the bottom of the Settings menu, tap About phone or About tablet. 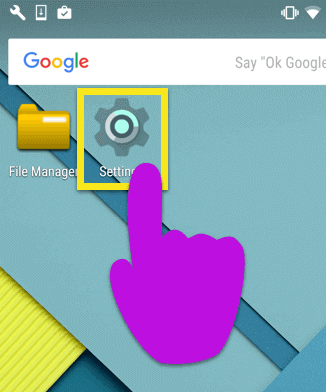 You will see your Android version on the next screen.